You can experience ever-increasing, spiritual impact in ministry to the highest degree when you understand the force of faith. 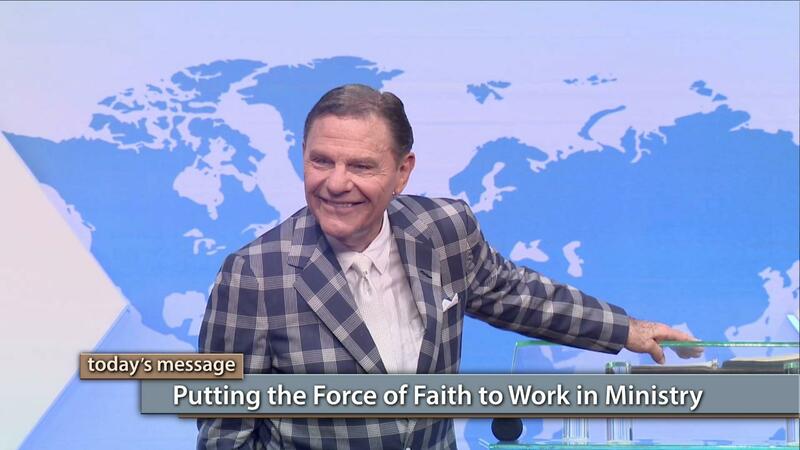 Today on Believer’s Voice of Victory, Kenneth Copeland unfolds the blueprint of effective ministry and the steps to seeing your vision for service to God’s people fulfilled. Discover how putting the force of faith to work is the key to sustaining impact in ministry! Click here to watch the full messages of the 2018 Nigeria Ministers' Conference!